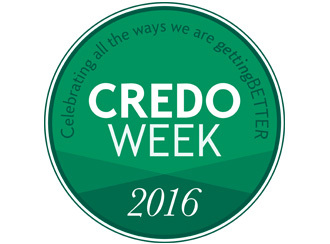 Credo Week takes Colleague recognition to a whole new level. 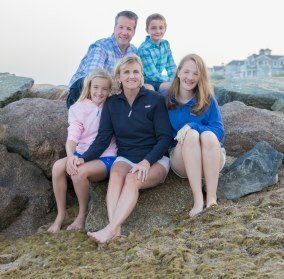 Balancing a career with motherhood: perspectives from Citizens Bank working moms. Being a working mother is challenging, but our working mom colleagues are right there with you. Hear their advice for balancing work and family life. 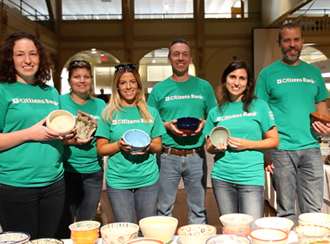 Watch our Citizens Helping Citizens video to learn how volunteerism helps us all.